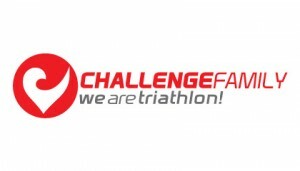 The Challenge Family is the global series of long distance triathlons that is changing the face of long-distance racing around the world. Featuring spectacular courses in iconic destinations, Challenge Family events focus on delivering the race of a lifetime to athletes of all ages and abilities, and creating a memorable spectator experience that captures all the excitement and emotion of this inspirational sport. PCH Sports manages Challenge events in Asia and global partnerships.